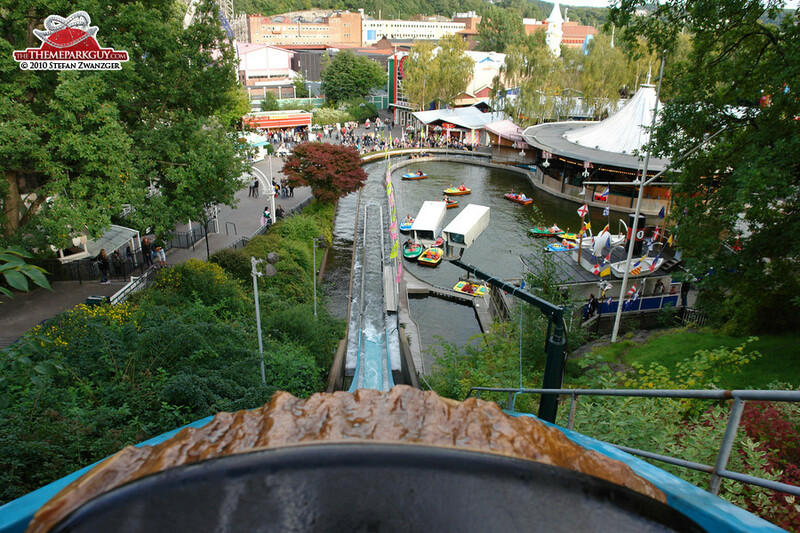 Liseberg is different. 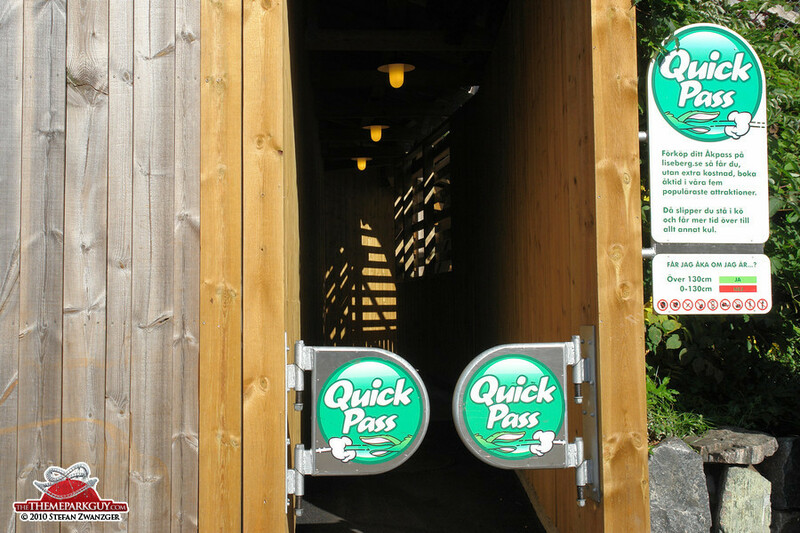 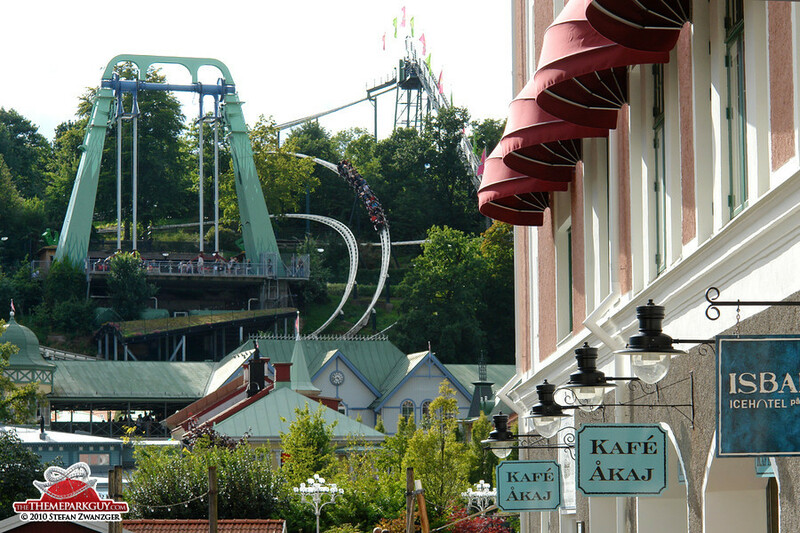 On a long Swedish summer evening, there is a special romance wafting through this cozy, fun-fairish amusement park. 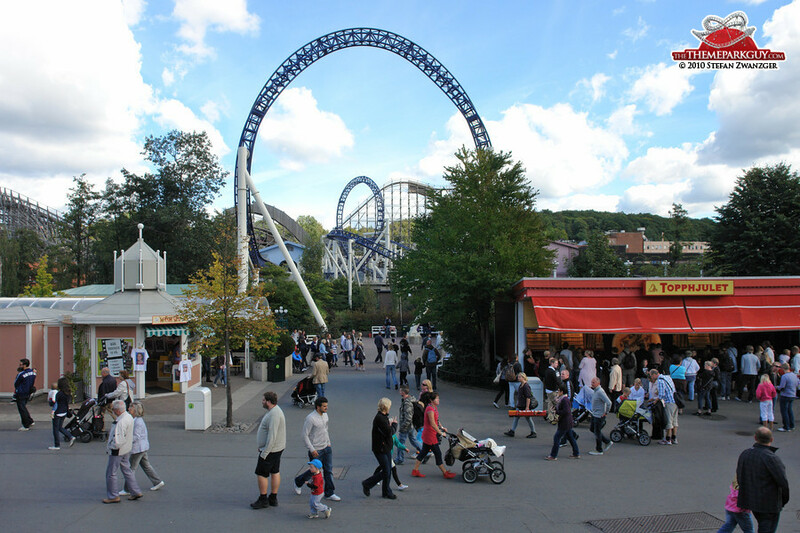 Dancing retiree couples, smiling stress-free families and friendly Swedish staff that seem as enchanted by the place as its visitors - the Scandinavian utopia of the big happy egalitarian community together under one sun feels very present here. 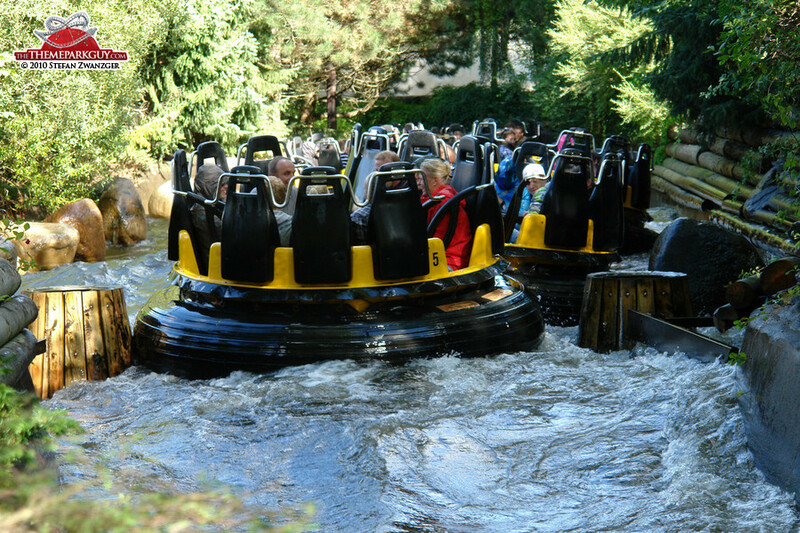 Add a brilliant, belly turning wooden roller coaster, a meticulously designed and outstandingly choreographed haunted house and endless intertwining coasters and flume rides in a beautiful hillside woodland setting and you've got that breeze of magic which Disney seems to have a trademark for. 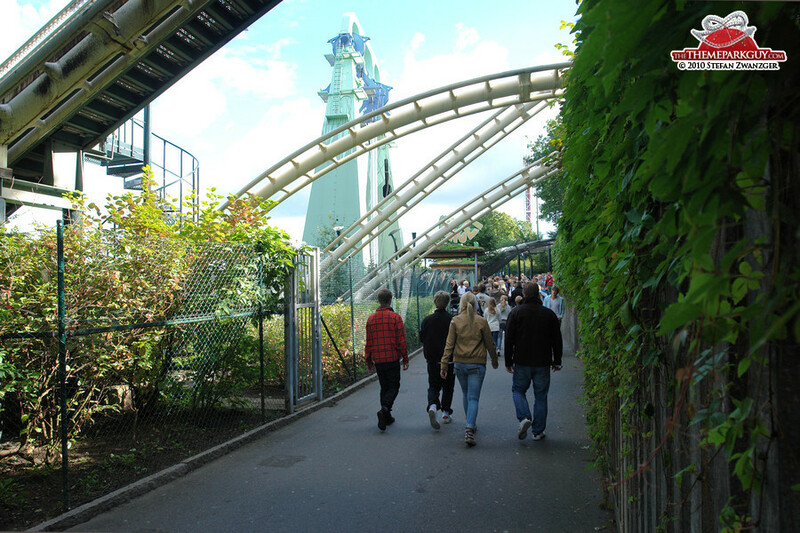 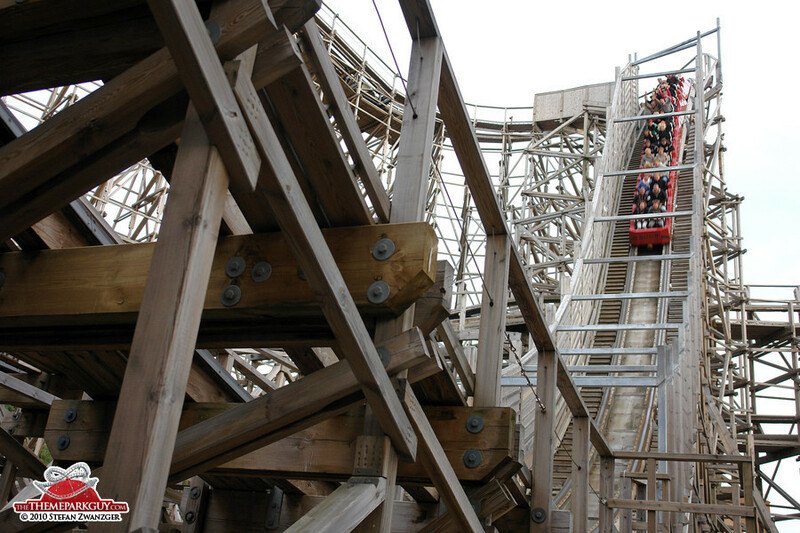 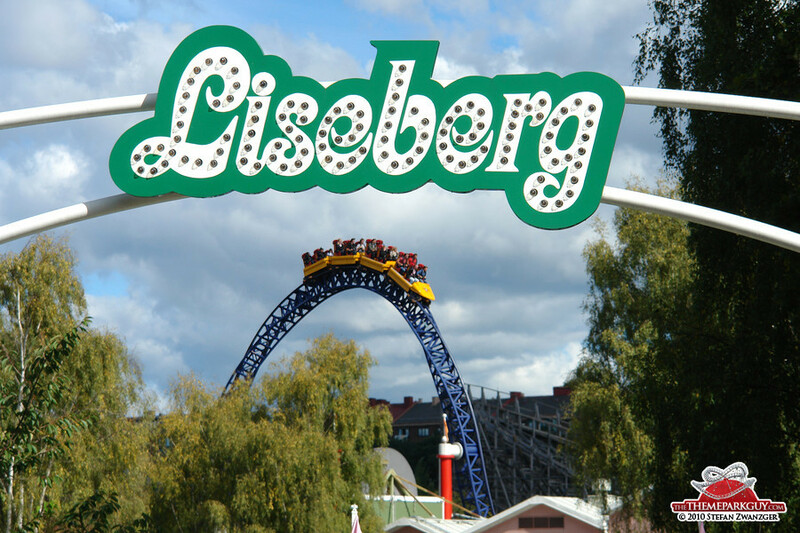 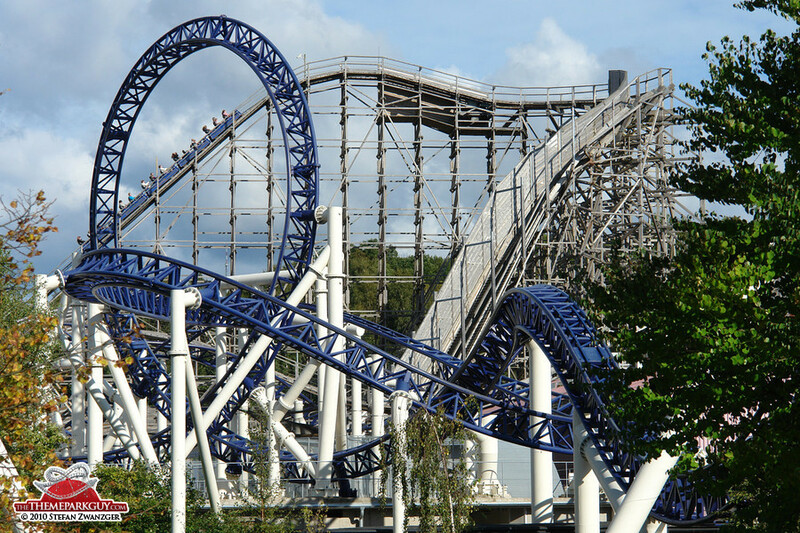 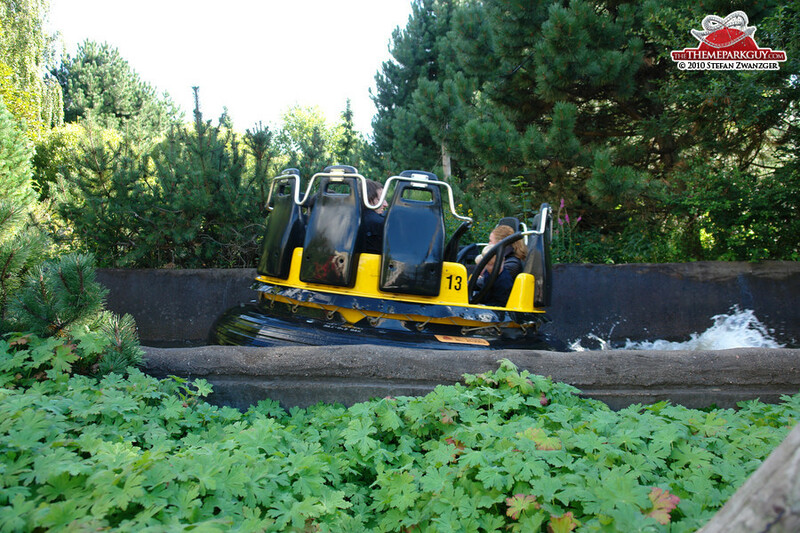 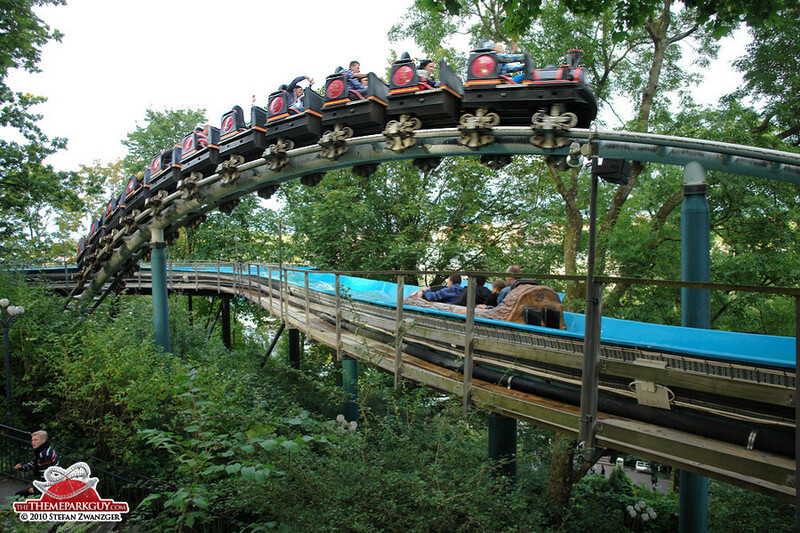 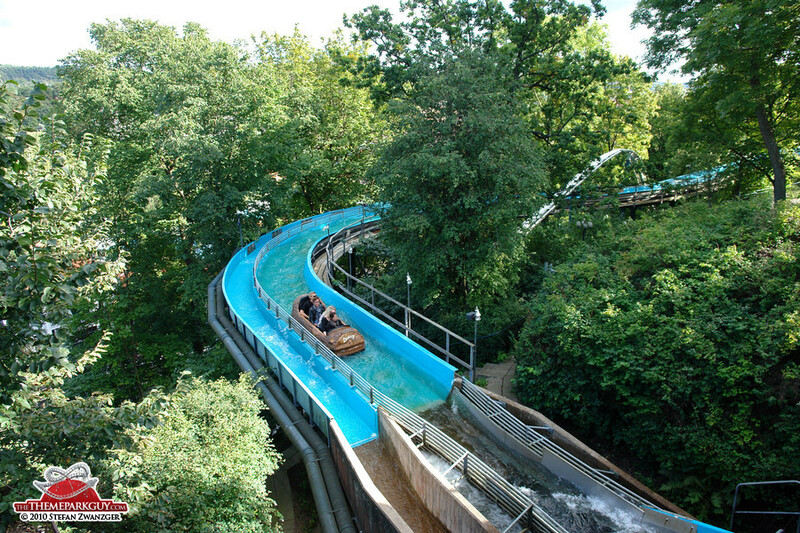 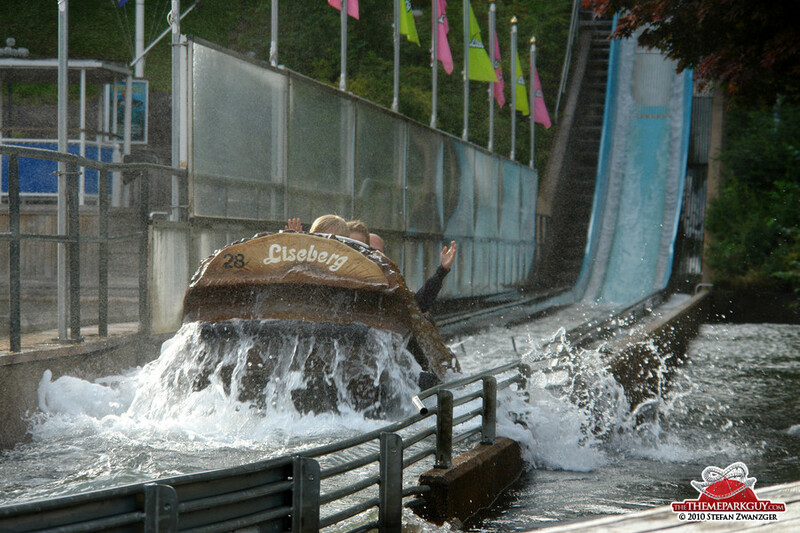 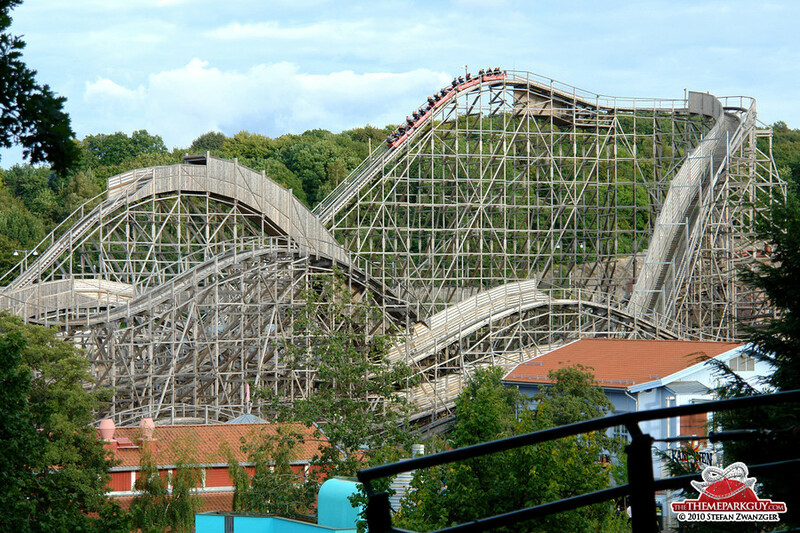 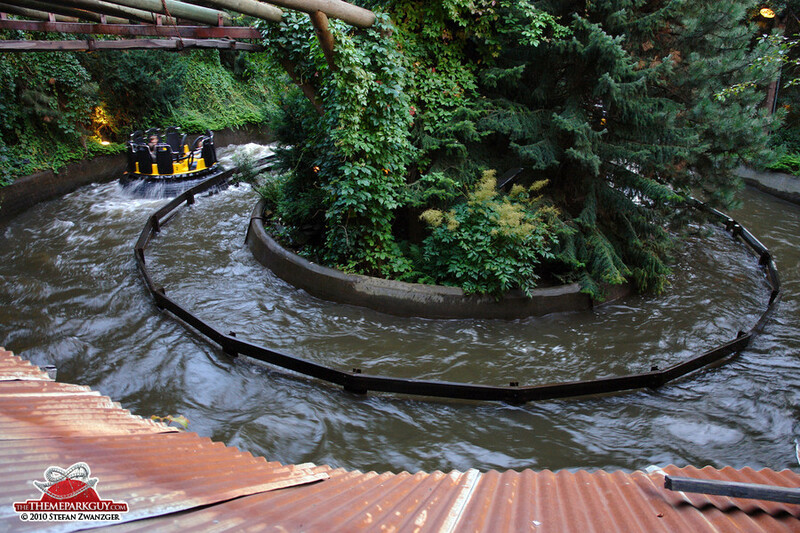 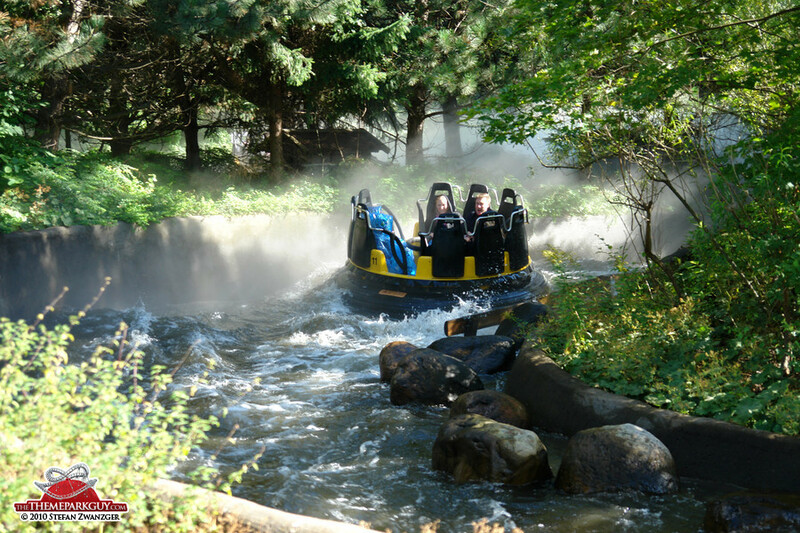 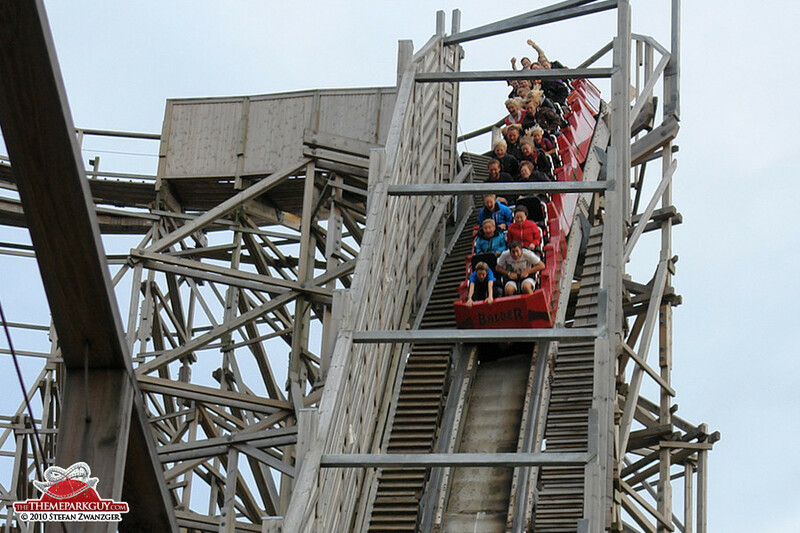 As of 2010, this park is as old as its eldest dancing retiree, but instead of cracks and wrinkles, Liseberg has only gained in charm and wisdom.